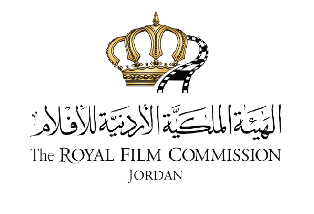 Since the beginning of our journey at the Royal Film Commission – Jordan (RFC), we have been keen to provide everything that promotes cinema culture in Jordan; hence, the Film Library was established at the RFC’s Film House in Jabal Amman. 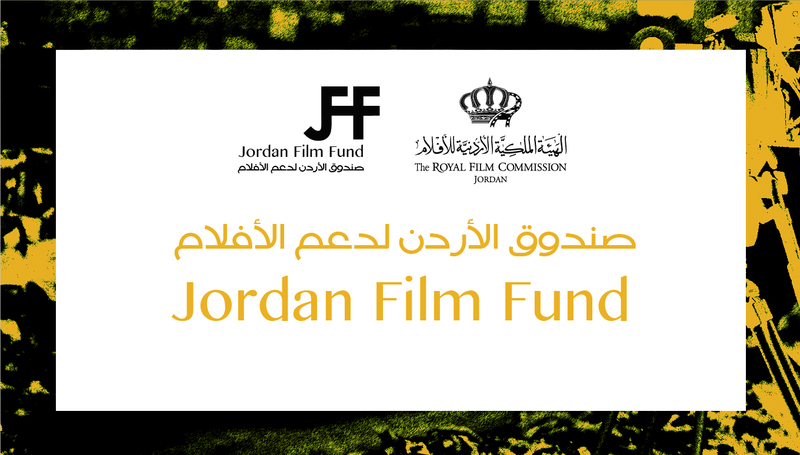 The Film Library offers access to a wide and valuable variety of Jordanian, Arab and International movies: the “must see” movies for any cinephile. There are some 2000 titles available from 59 countries. In addition, the Film Library has 2500 books related to various aspects of the audiovisual field. 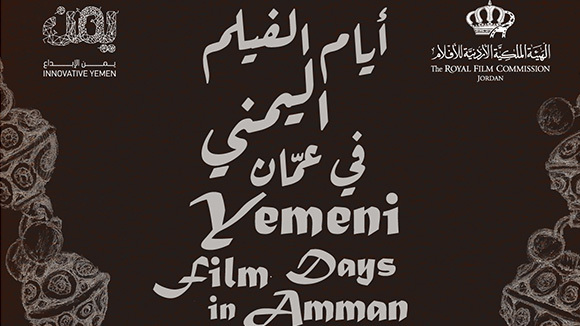 These books tackle artistic, technical, theoretical and historical aspects of cinema and filmmaking. 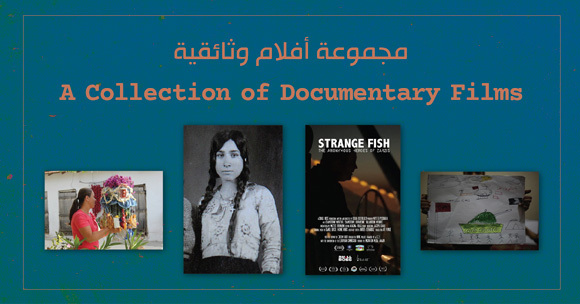 The collection of books is bilingual (English and Arabic). Visitors can watch movies using the private viewing stations available and read books or consult periodicals in a calm and relaxed atmosphere. Library members are, in addition, allowed to borrow films and/or books. Membership fees: 20 JOD per year; 10 JOD for students. 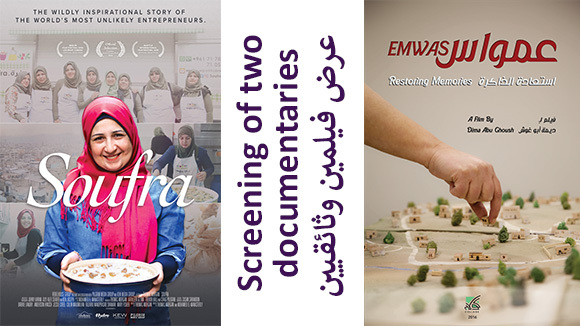 The Film Library is open on weekdays from 9:00 AM until 8:00 PM. 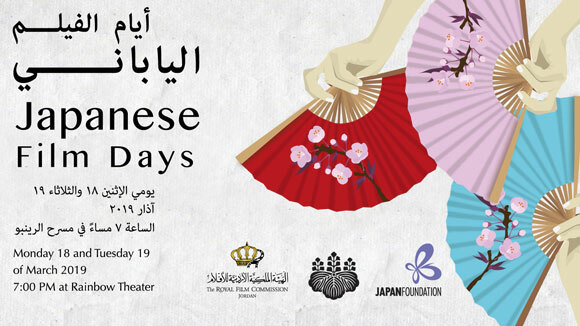 From 3:00 PM until 8:00 PM on Saturdays. It is closed on Fridays.